Disini & Disini contributed to the Philippine data privacy law section of the report recently published by Japan’s Personal Information Protection Commission (PPC). The PPC report provided a comprehensive summary of the legislations, regulatory bodies, provisions on reporting, obligations to principal and regulatory agencies at time of incidents such as leakage, provisions on safety control measures, dispute settlement procedures, and transboundary procedures of the US, Canada, Australia, New Zealand, China, South Korea, Singapore, Thailand, Vietnam, Philippines, Indonesia, India, and Russia. 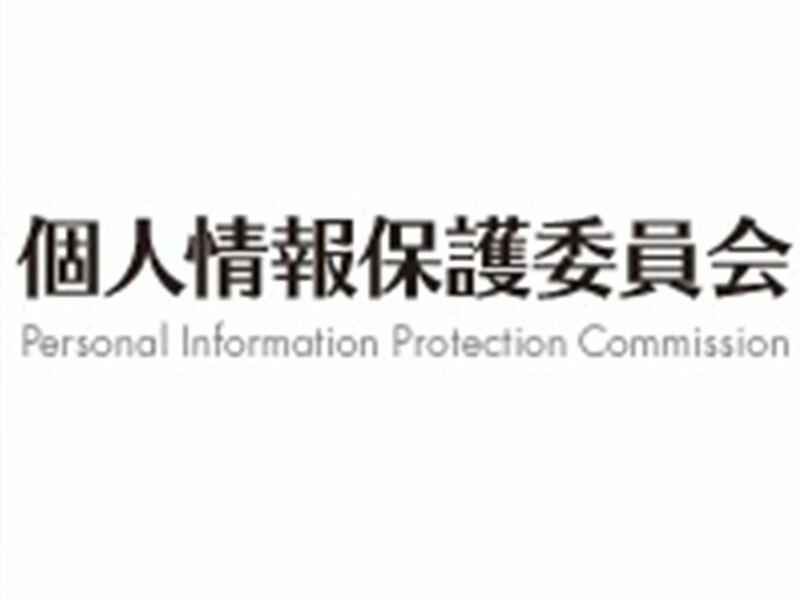 The Personal Information Protection Commission is the agency tasked with protecting the rights and interests of individuals pursuant to the Act on the Protection of Personal Information. 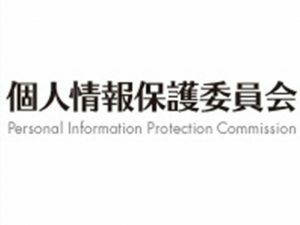 The commission’s main responsibilities include supervision, mediation of complaints, specific personal information protection assessment, public relations and promotion, international cooperation, and accredited personal information protection organization. The copy of the report can be found here.